as the first successor of St Josemaría, founder of Opus Dei. Bishop Álvaro del Portillo was the first successor of St Josemaría, the founder of Opus Dei. 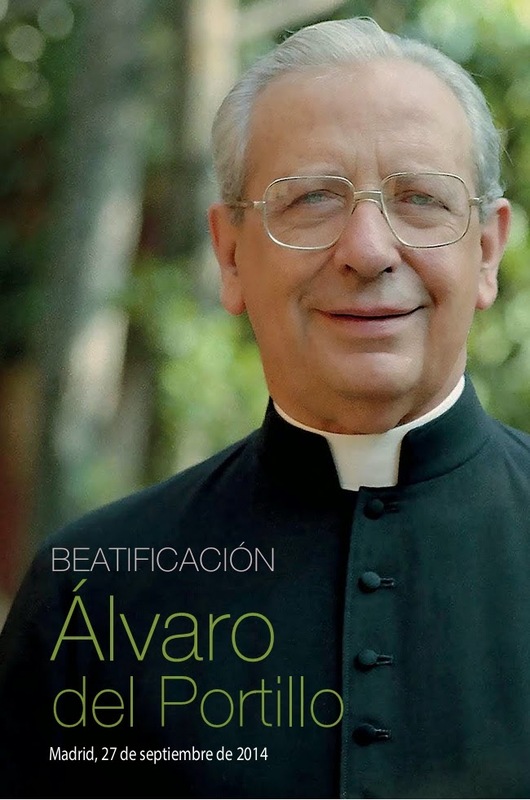 He will be beatified (to be officially proclaimed as “Blessed Álvaro del Portillo”) on 27 September 2014. 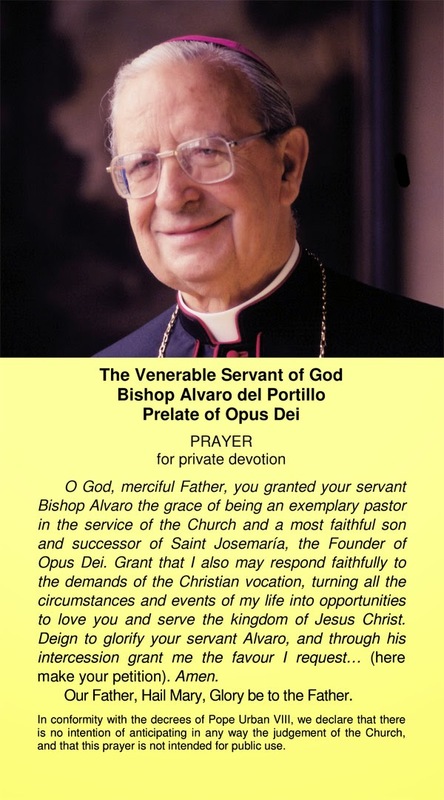 Bishop Álvaro was the closest and longest collaborator of St Josemaría, having lived with St Josemaría for forty years and worked side by side with the founder in establishing Opus Dei all over the world. As St Josemaría’s successor, he faithfully led Opus Dei according to the spirituality that St Josemaría preached: to seek God in one’s everyday life and to let as many people as possible know that God actually calls everyone to holiness whatever their age, profession, social and cultural background, nationality, ethnicity, or race may be. Anihan Technical School was fortunate to have been visited by Bishop Álvaro when he came to the Philippines. On 26 January 1987, Bishop Álvaro toured Anihan which was then newly-constructed and consisted of a single-level building only. He greeted and talked to the students and encouraged them to study well and to use what they learn to serve others and God. the school on 26 January 1987. To date, this oven continues to be functional. The school management showed him the one and only oven that the school owned then. 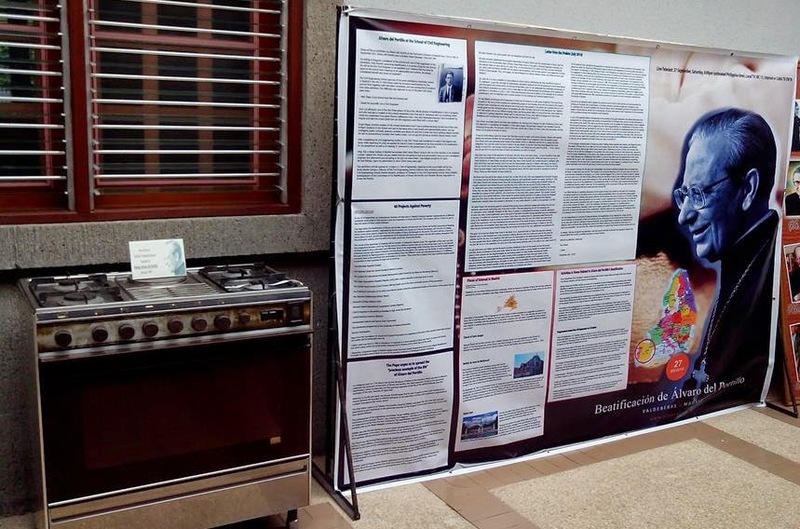 They told Bishop Álvaro that even with that lone oven, they were baking hundreds of brownies and selling them to raise scholarship funds for the school. Bishop Álvaro touched the oven and responded that, with it, the staff were not only making brownies but were also teaching the students to be good professionals and to be close to God. who was once a visitor of Anihan and Brgy. Milagrosa is now near sainthood. Earlier during that day, Bishop Álvaro also visited the Makiling Conference Center which is located within the same complex as Anihan. Makiling Conference Center is one of Anihan’s industry partners. More importantly, many of its staff volunteer part of their time to be mentors of the Anihan students. He also met and talked to the residents of the barangay. Right-click on the image above to download a copy of the prayer card. An updated version will be released after the beatification. 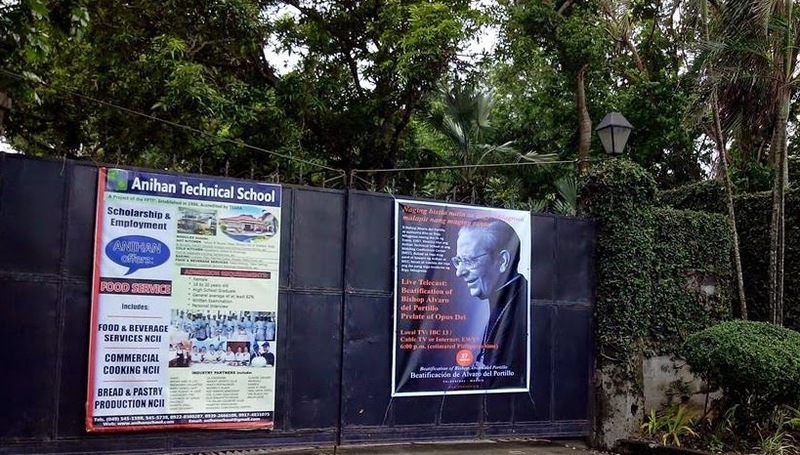 We are happy in Anihan to be able to see the beatification of this saintly priest who had been a father not only to the members of Opus Dei, but to all the people who benefited from the many social enterprises he inspired and encouraged in the Philippines and in the other parts of the world. The live telecast of his beatification ceremony will be aired over IBC-13 and EWTN on 27 September 2014, Saturday, 6:00 pm (Philippine time). Read more about Bishop Álvaro del Portillo and his beatification on www.alvaro14.org.